Adventure Tours get you around the country and out to the islands. 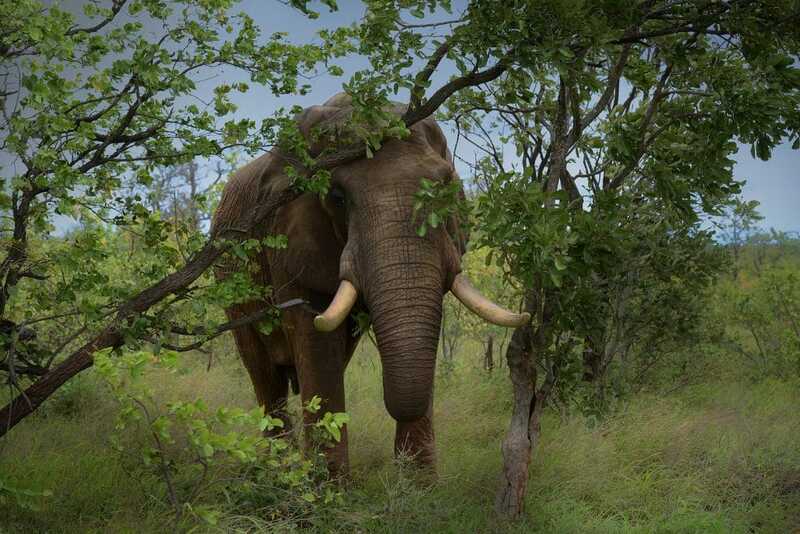 Perhaps to Kruger Park, some of them with groups, whilst others are private. Enjoy an ocean adventure in one of the African continent’s greatest gems, and one of the most unspoiled destinations on the planet. Whilst we offer some exciting itineraries for scuba divers who wish to dive in Mozambique, in some instances combining adventure, all your fishing activities require that you have a base to operate from. All the beach lodges have fishing vessels or dive guides/leaders. A walking safari in Mozambique is the highlight of an African safari vacation for many adventurous travelers in search of an in-depth and close to nature experience of the African bush and wildlife. It is one of our favorite ways you will experience the ‘real Mozambique’. Mozambique hunting is experiencing a resurgence after years of hardship caused by war, political instability and chaos and massive poaching. 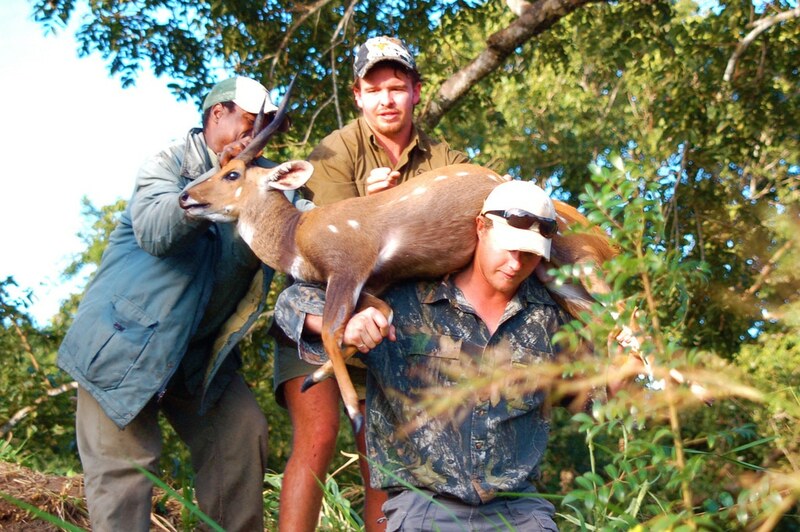 Current-day Mozambique has seen the government working with local people and safari operators to ensure the Mozambique safari hunting industry and local population reaps the benefits of the nation’s wildlife renewal. Planning your honeymoon in Mozambique is surely the best way to give a kick start to your marriage. Nowadays, more and more people are also opting to get married in the beautiful Mozambique Islands. The Bazaruto Archipelago comprises of Bazaruto, Benguerra, Magaruque, Santa Carolina and Bangue. The Archipelago is one of the most amazing places in Africa, complete with azure waters, sandy beaches, palm trees and pristine coral reefs to offer a perfect honeymoon resort. A family Mozambique safaris vacation is an adventure and easier than you think! We have carefully chosen a selection of specialist lodges in Mozambique that specifically cater for your families and children. Our family vacation tips offer great fun and adventure for the whole family – allow us to plan your family vacation now. Camping Mozambique safaris are operated on a scheduled basis with regular departures as well as private, tailor-made safaris for small private groups. The camping safari packages in have been carefully chosen to offer you the best camping safari experience available in here.